Get the official Mr. Darts app, the fastest and friendliest way to score games of Cricket and '01. 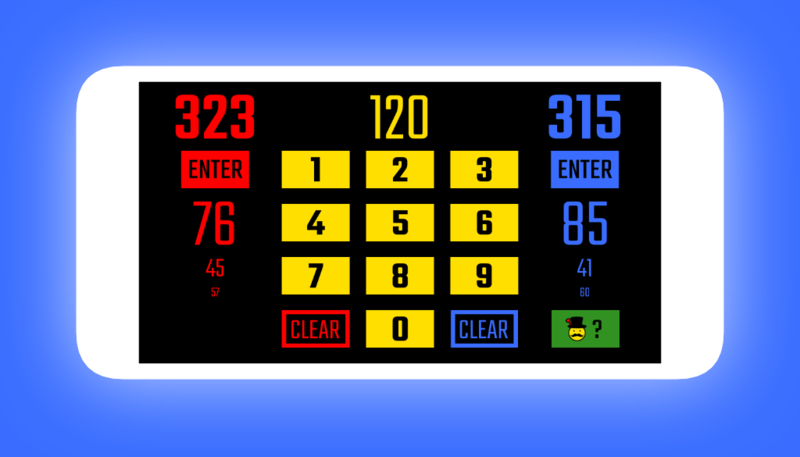 Simply punch in what you want to score, then the hit the Enter button for the corresponding team. You can punch in darts individually, or totaled for the turn. If you make any mistakes it's easy to undo your steps.